Shochugeiko will take place on Saturday 16 December from 9am to 5pm. Cost is $10 for Nanseikan members, $20 for VKR/AKR members. Snacks provided but BYO lunch. This year we will have a special guest Ekai Korematsu osho. 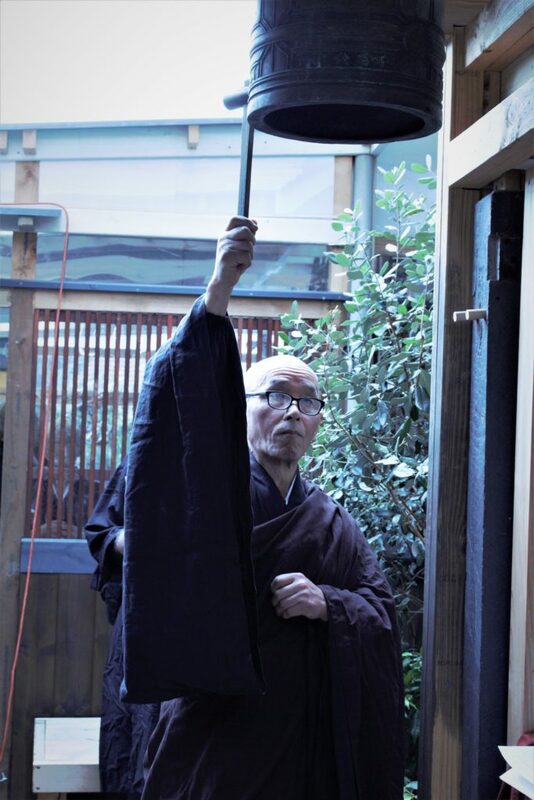 Ekai osho is a Soto Zen priest and Abbot of Jikishoan Zen Buddhist Community in Melbourne www.jikishoan.org.au. 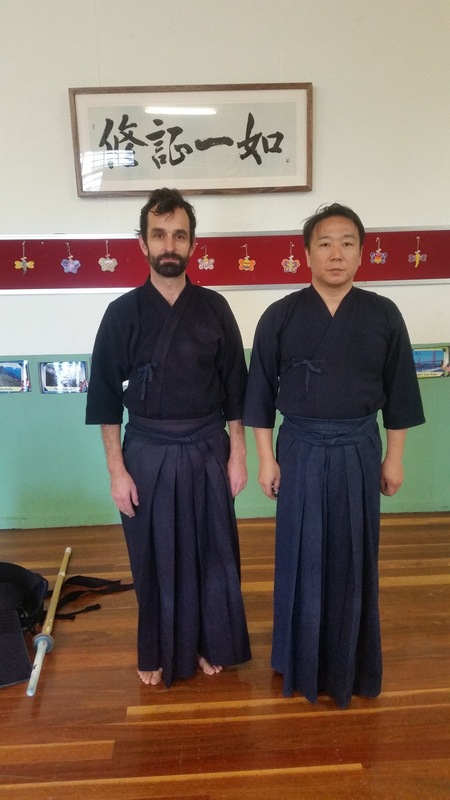 He is very familiar with Kendo having been involved in teaching Zen to some Hanshi 8-dans when he lived in Kumamoto. If you have a meditation cushion (like a zafu) or stool, please bring it. Otherwise a firm cushion is fine. Ekai-osho's mini-workshop will start at 9.30am, after zokin and rei. WKC t-shirts and tenugui have arrived!The fund-raising tshirts and tenugui for the the Aussie team going to the WKCs next year have arrived, so we'll hand them out tomorrow to all those who ordered them. They look really good. Fujiwara sensei, who visited us this year, has released the questionnaire he mentioned when he visited. I will cut-and-paste his instructions below. Please read them carefully and set aside some time to do the questionnaire. 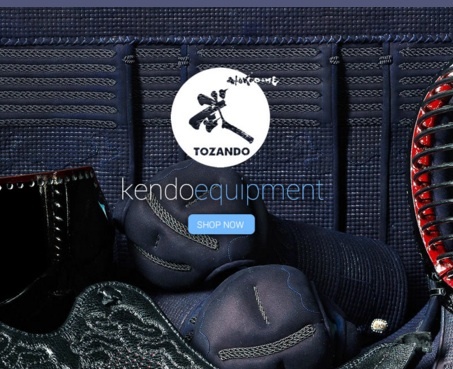 It is probably the most carefully designed and considered survey about Kendo ever to be devised in English and I strongly advise everyone to participate. Also, please feel free to forward to friends who might be interested. I would like to inform you that my research project regarding the relationship between life habits (exercise, kendo etc,.) and mental well-being has been approved by the institutional review board (IRB) of Kyoto University. I would be very happy if you would kindly participate in it by answering an online questionnaire below. 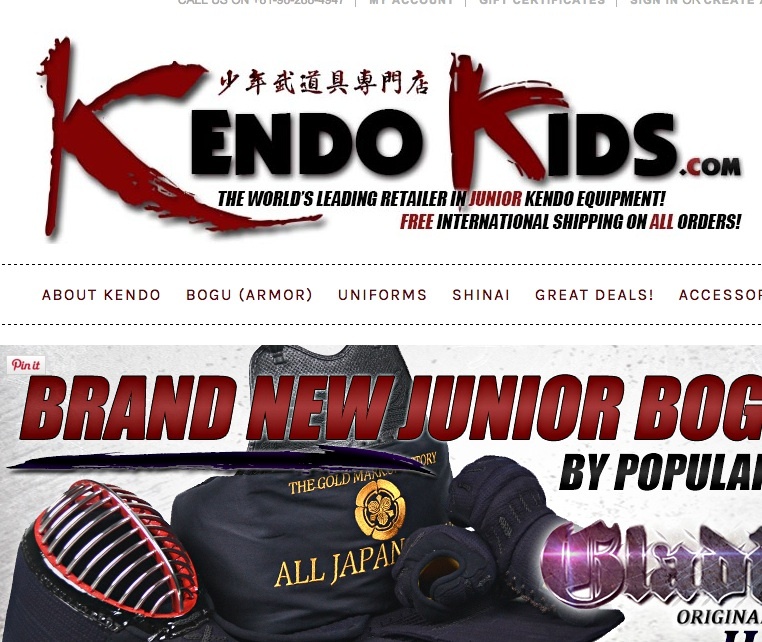 First, you can login initially upon creating a new ID and password; Furthermore, if those who have a connection to martial arts, (For example, X University Kendo Club/ Judo Club) whose initials are hypothetically AB, could create an ID such as XkendoAB/ XjudoAB, it would be greatly appreciated. Following the “Xkendo~,” the next portion of the ID can be one's initials or any other word you may wish to use. 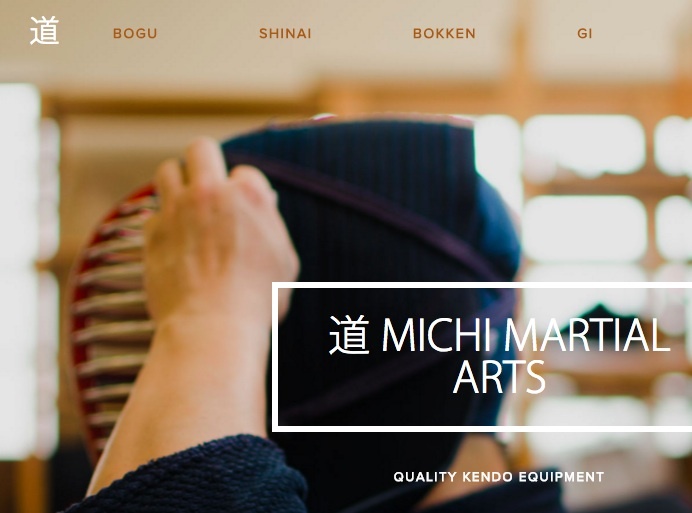 I would also be very pleased if you would forward the URL of this project to your friends (regardless of Kendo/ non-kendo relation) whose ages range 18-80 years. Both PC and mobile phone are available (e-mail, SNS such as LINE and Facebook).